The Star is one of the longest running TV talent shows in Thailand. 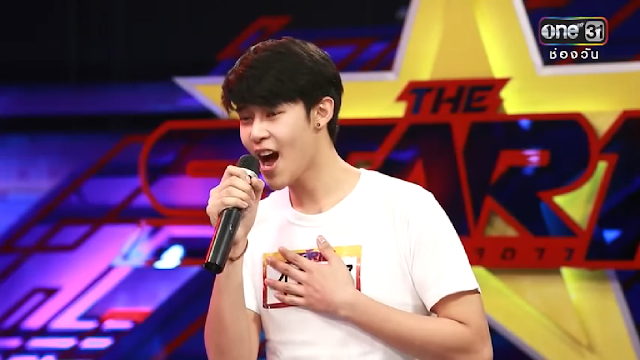 Since beginning in 2003 there have been over 11 winners including singers; Sonthanya Chidmane, Attapon Prakobkong, and more recently Radabdaw Srirawong. As the Star hits a new season, its already on week 3. You will see the familiar line up of presenters and judges. Including Pakhachon Woonsri and Ekkachai Euasangkomsert who have been the shows main presenters since Season 2 of The Star Thailand. 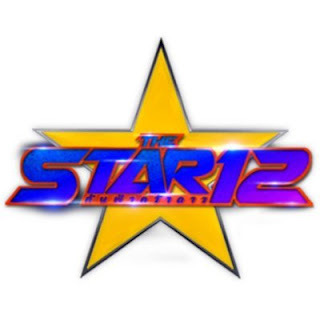 The Star 12 is a weekly TV show and will be shown on Saturday evenings on Monderine TV. It is produced by a German TV company - EXACT (GMM Company). Like many other TV Shows such as The Voice, and Xfactor - The Star travels around Thailand looking for future hopefuls to take to the stage. Judging by the Twitter trends this weekend, it will surely be another hugely successful show - you can follow the Star here on Twitter. You can watch the teaser below.